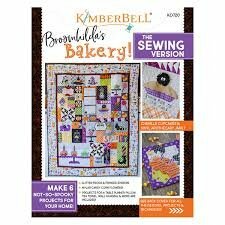 Every month learn a new technique for embroidery & sewing while making this adorable Quilt by Kimberbell! 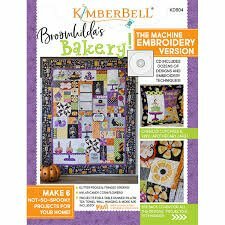 Requirements: Must buy the Broomhilda Book for the sewing or embroidery version & the embellishment kit. 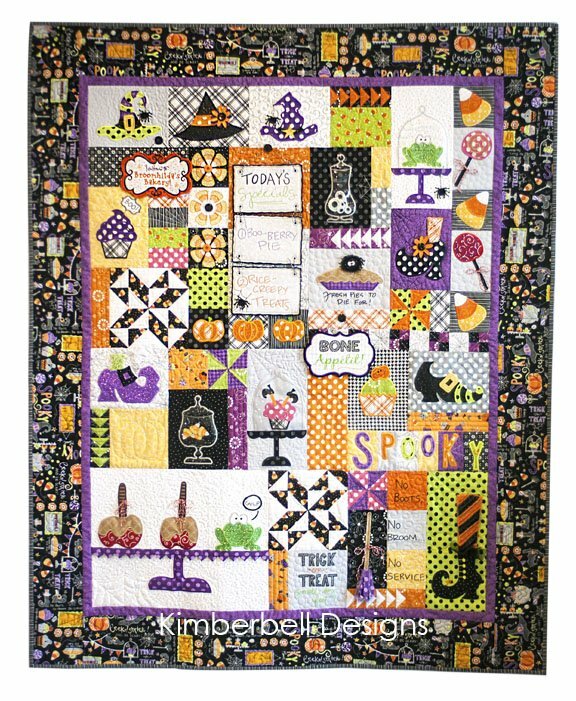 Broomhilda fabrics for the quilt are sold out but the store sample shows another option with fabrics from the store.